Brooke first discovered her love of performing through dance. 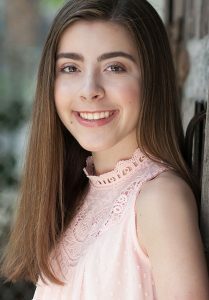 Singing and acting were a natural extension of her desire to perform and she has been honing her skills through classes, local theatre, choir and vocal lessons for several years. Brooke's training in ballet, tap and jazz helped her land her first professional role as "Debbie" in the Jeff Award winning production, Billy Elliot at Drury Lane Theatre. This Regional Premier was under the direction of superstar Rachel Rockwell. She went on to play "Flick" in A Christmas Story, the Musical at Citadel Theatre, where she got to show off her comedic side while also showcasing her very capable tap skills. In Summer 2017, Brooke is starring as “Carolyn” in the Regional Premiere of The Bridges of Madison County at The Marriott Theatre. This Jeff Nominated production is helmed by highly acclaimed Director Nick Bowling and has received rave reviews from critics and audiences alike. 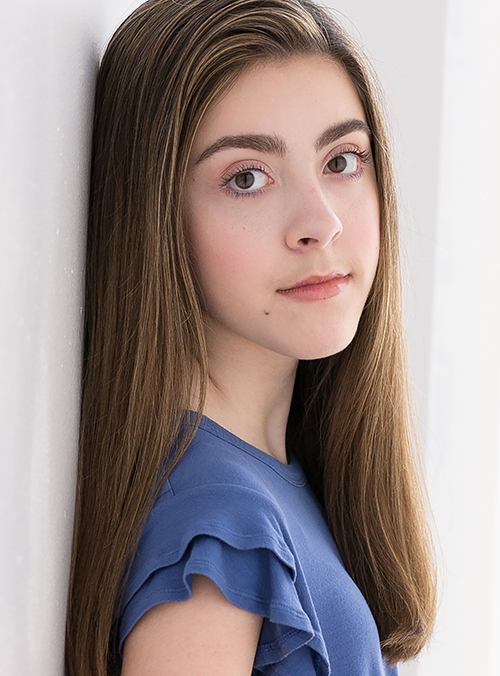 Brooke is proving she is a mature, thoughtful, responsible and committed actor who tackles every role with enthusiasm and a positive attitude. She enjoys training and seeks out workshops and classes to continue growing her triple threat skills. 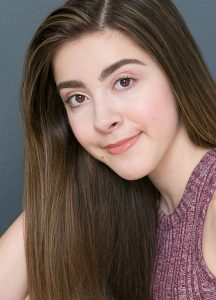 Locally, she trains with Liz Fauntleroy and Stacey Flaster of The Performer's School and she has also studied in NYC at Broadway Artists Alliance. Brooke is an honors student who enjoys bike riding, beach time, reading, baking, traveling and watching Stranger Things. She is excited to partner with Gray Talent Group to further pursue her passion.